die at an early age. 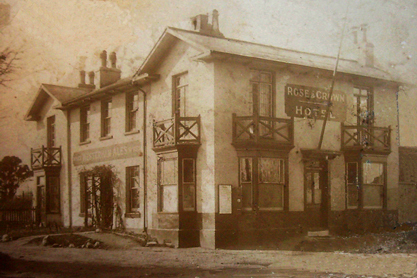 She died on the 14th June 1896 while living at The Rose and Crown Hotel at Dunton Green Kent. 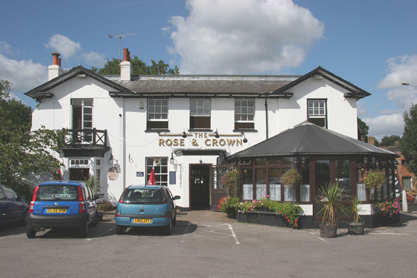 & Crown at about the time theMusgrove's were resident. The second is a present day photograph.